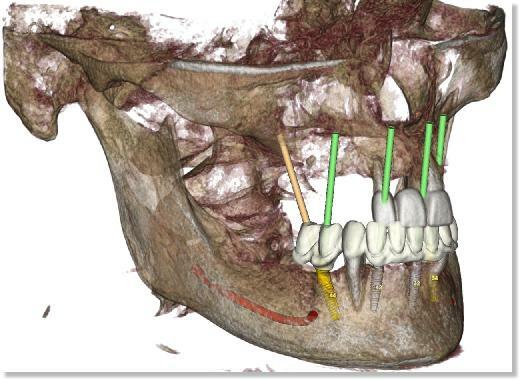 We are focusing on the virtual, digital side of implantology. We are absoulte experts in the field of virtual implantology and offer solutions for your daily work. You can concentrate on your own core competences and leave the rest to us. And there are highly competent partners for everthing we don´t do on our own. In this way we organize the production of the surgical guides, boneblocks and so on, if you like. Based on smop-Software, together with exocad® we have amazing opportunities. We like to concentrate on our daily work, so this website is not perfect at the moment. You could get a good overview, please give us a bit more time to finalize it. is right up our alley.